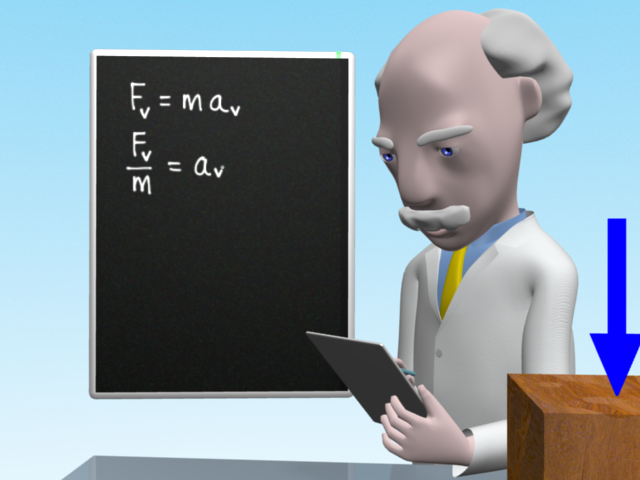 Here you can see me using a new tablet to explain how to use Newton’s second law to predict forces and accelerations. You will be able to see me using this in my next video where I discuss Newton’s second law of motion. How do you like my kart?